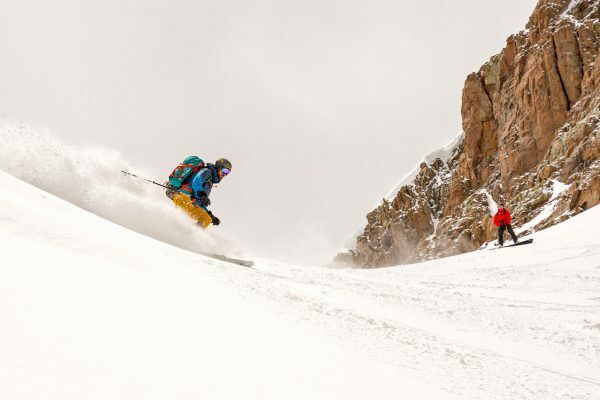 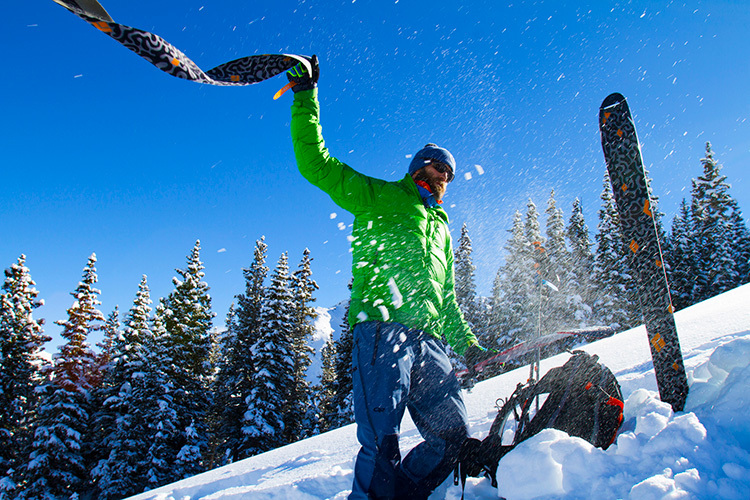 The Red Mountain Alpine Lodge is pleased to have partnered with San Juan Mountain Guides (SJMG) in Ouray, CO to offer ski and mountain guiding through the lodge and in the Red Mountain Pass / Highway 550 Corridor. 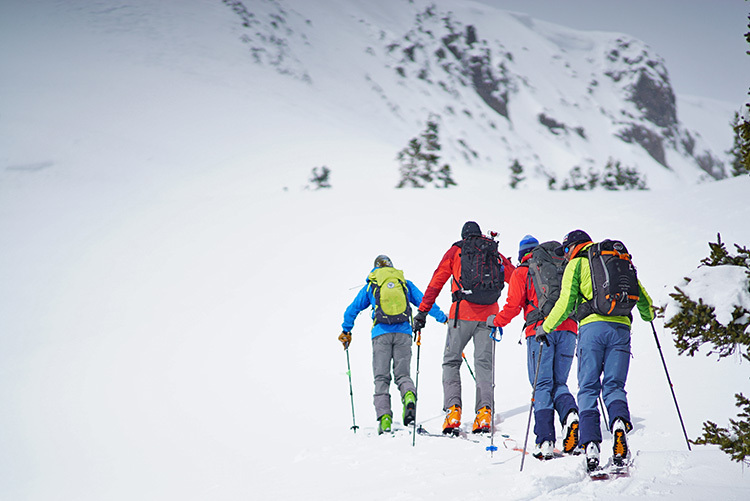 Known as The Local Experts, SJMG offers guiding and instruction with exclusively AMGA & IFMGA Certified and Trained Mountain Guides. 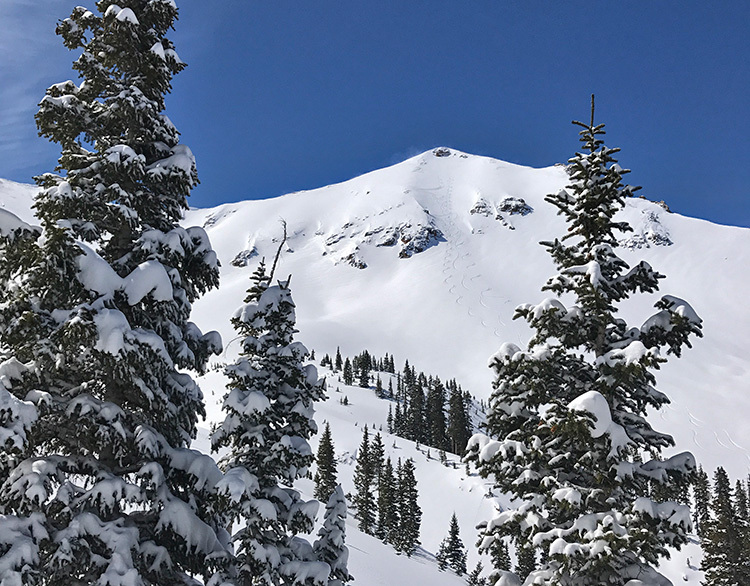 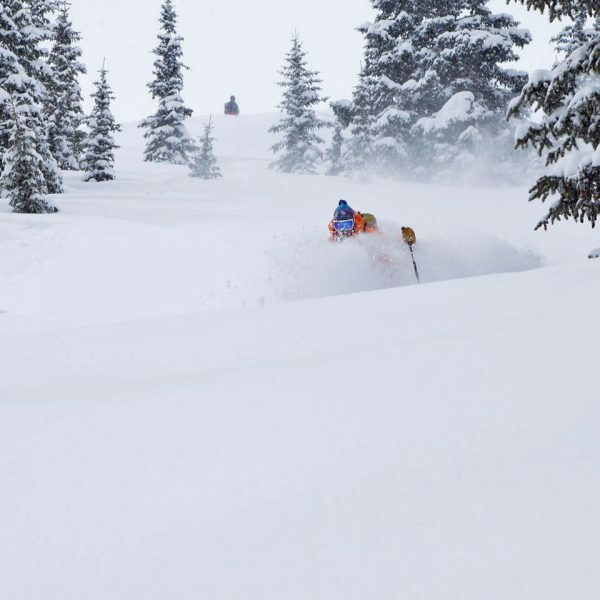 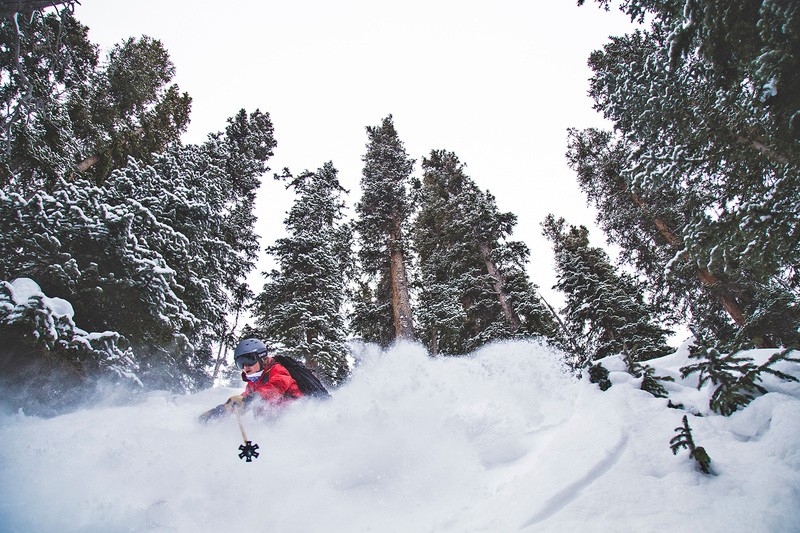 If you are new to the terrain, tours, and snowpack in the Red Mountain Pass area you have the option to add a day or two of ski guiding to help get your bearings. 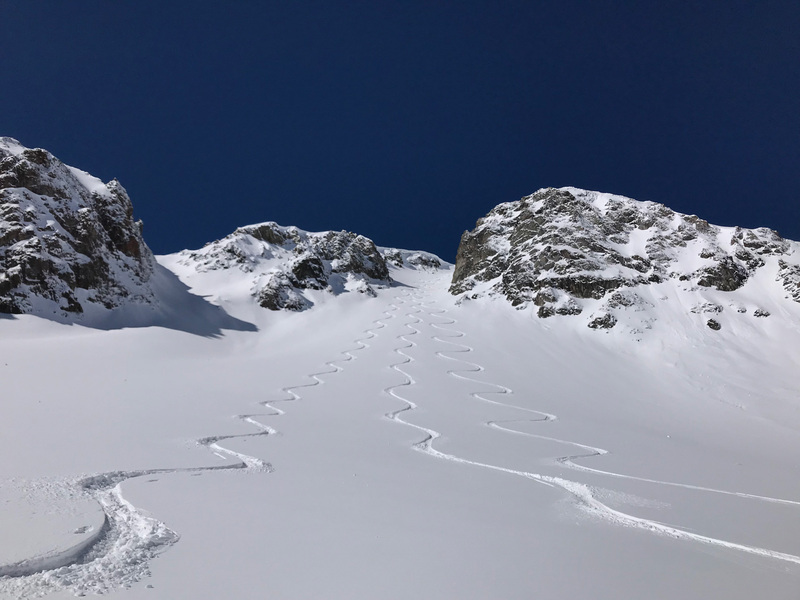 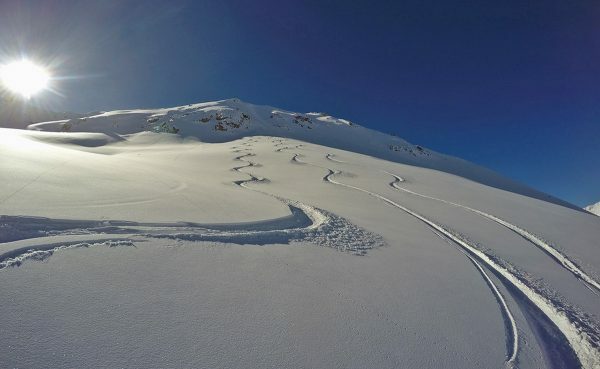 We know your time is valuable so hiring a guide can really help to get the most out of that time and experience the best snow and ski touring the area has to offer! All experience and ability levels are welcome.